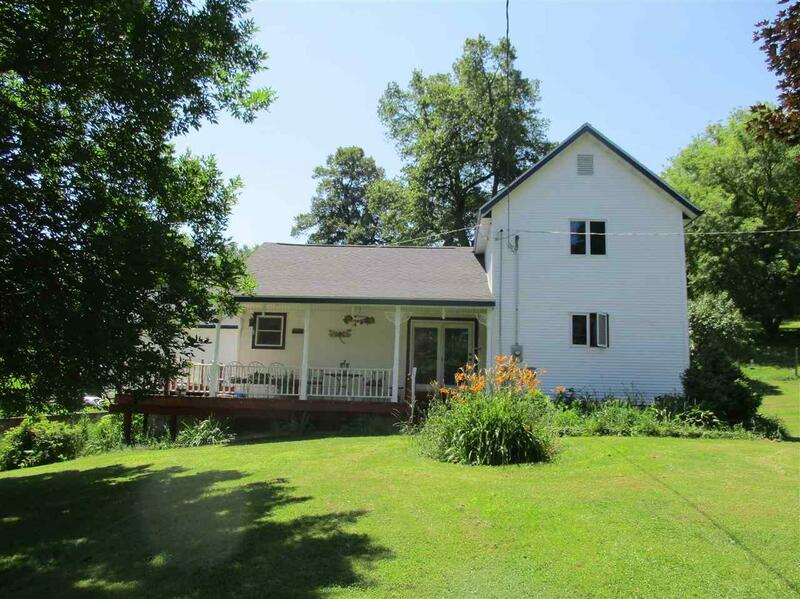 E5349A Sand Hill Rd, Westfield, WI 53959 (#1825849) :: Nicole Charles & Associates, Inc.
MUST SEE PROPERTY!! 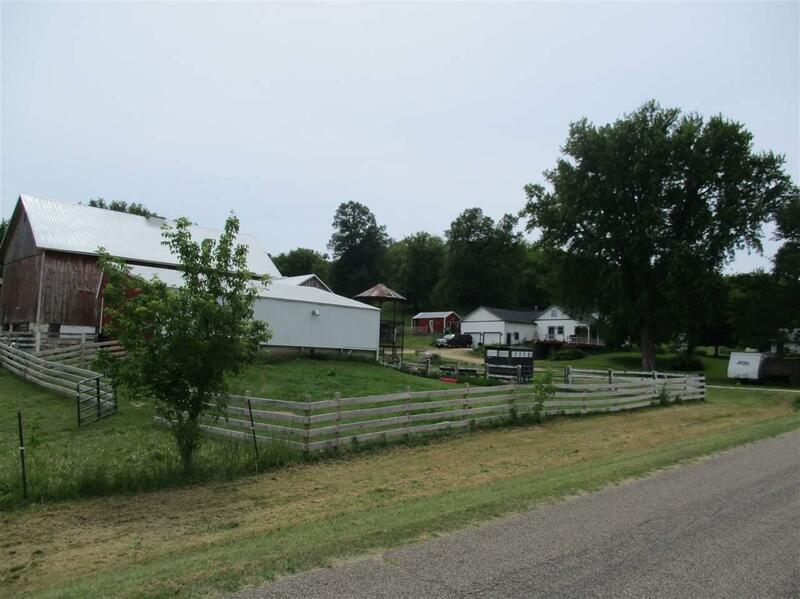 30 acre farmette w/plenty of outbuildings & fenced pastures for all types of livestock or for other opportunities. Home features 4 bdrm, 3.5 ba, fireplace, partial open stair case, Red Pine wood work, pocket door, whole-house fan & central air, 200 & 100 amp service, outdoor wood burner, attached heated garage & wrap around deck. 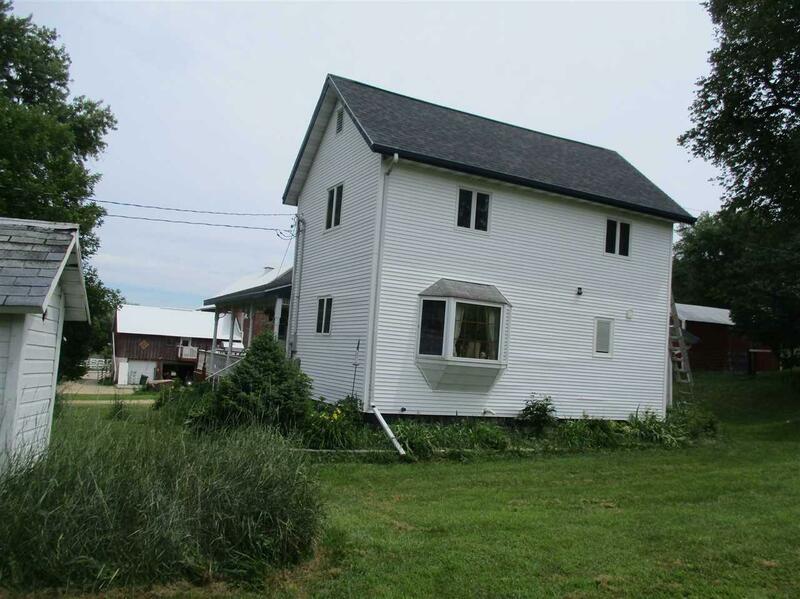 Outbuildings - 2 story barn w/drive-up loft, addition w/upper unfinished studio, 3 sided shed for machinery or animals, concrete yard w/automatic water, chicken shed, detached garage & shelter. 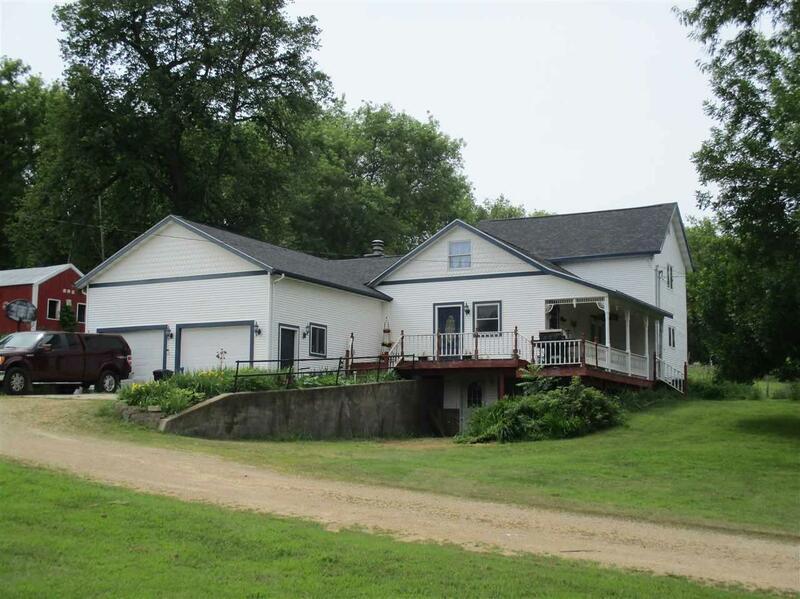 Complete w/spring fed pond, stream, tillable, woods & pasture. Listing provided courtesy of Judd Realty, Llc.